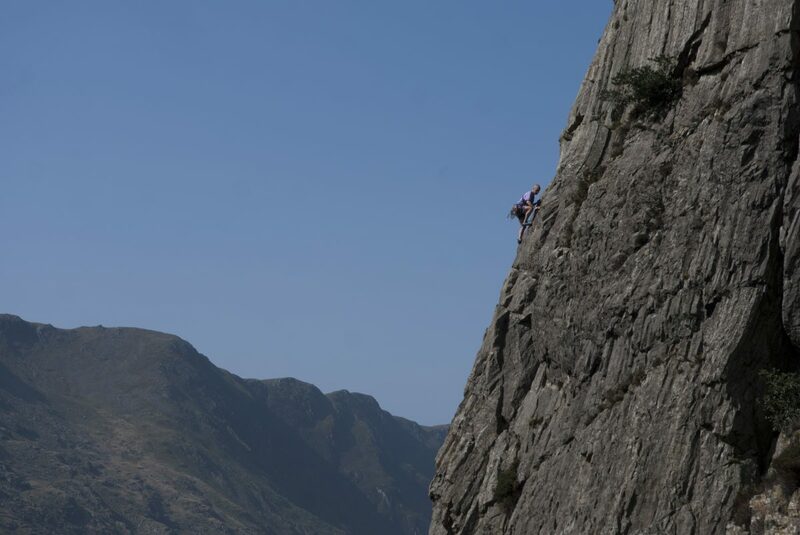 Llanberis is the cultural home of climbing in North Wales, it has long been the focal point for climbers and proves time and again to be something of an internationally recognised mecca. Ever since the 1950s when the working class took over climbing Llanberis has attracted climbers like a moth to a flame. With The Pass, The Slate Quarries, Cloggy and other crags all within easy reach means this is one of the hotspots for mountain side dragging in the UK. Even today the area continues to pull climbers from all over the world to try and follow in the footsteps of some of the greatest and most famous climbers like Joe Brown, Colin Kirkus, Johnny Dawes, Pete Livesey and other. Whether it is a classic VS you are looking for or one of the many extreme routes. The crags with 3 miles of Llanberis are amongst some of the most spectacular in the UK.